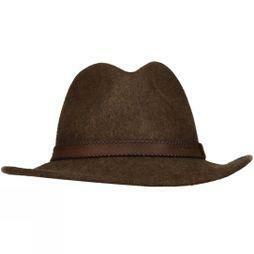 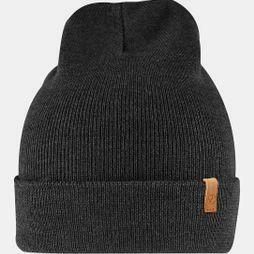 Discover our wide range of men's winter hats and lock out the cold with something stylish. 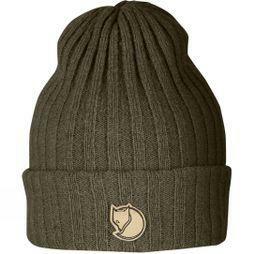 Whatever outdoor activity you choose to do, you'll find high quality hats from expert outdoor clothing brands like Rab, Fjallraven, Arc'teryx to keep you warm and protected. 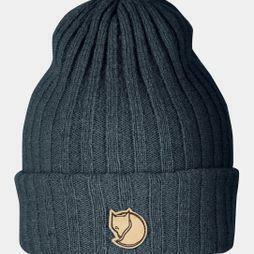 Whether you're looking for men's bobble hats, beanie hats, or fleece hats, our collection is available in lightweight fabrics so you can find the right hat for you. 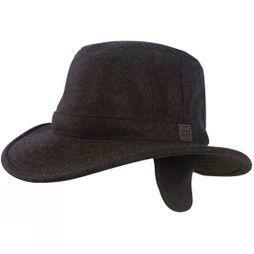 If you need something with extra protection from exceptionally cold temperatures, browse our trapper hats - they're specifically designed from heavy-duty fabric and folding ear-flaps to make sure they're stylish and practical. 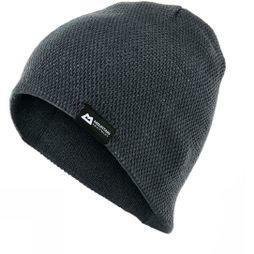 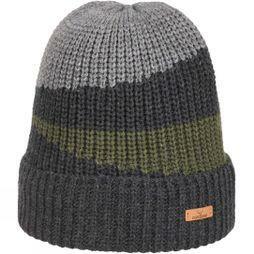 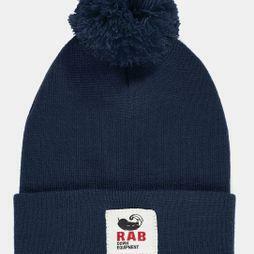 Our soft wool hats for men are available in a full range of colours, and many styles are waterproof or reversible. 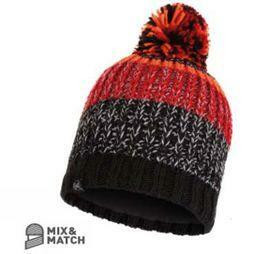 Explore the full range of men's winter hats above and enjoy free click and collect from one hour to your nearest store.